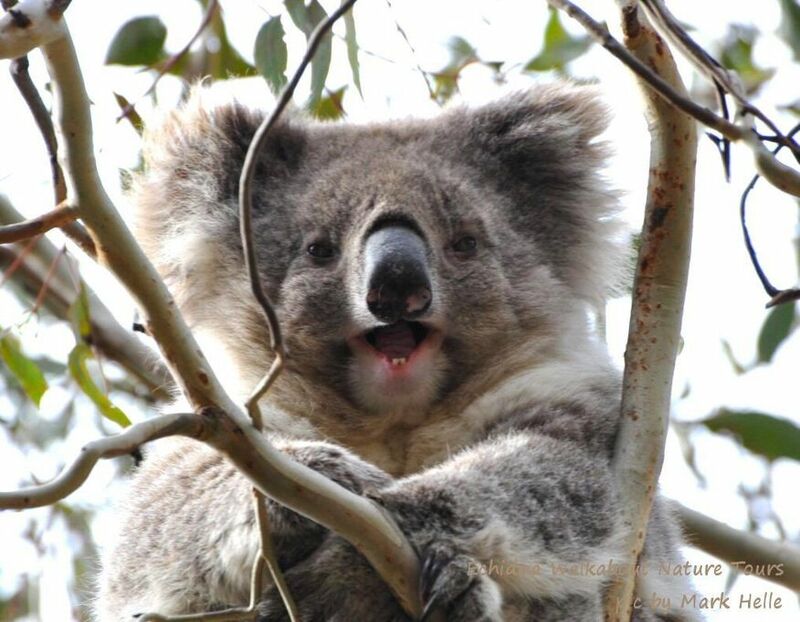 See Koalas and Kangaroos IN THE WILD! 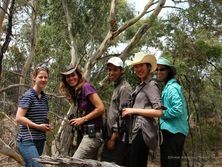 Walk with wild animals in their natural habitats on this full day, fully inclusive small group (max 10 people) eco-tour, led by an experienced Wildlife Guide. 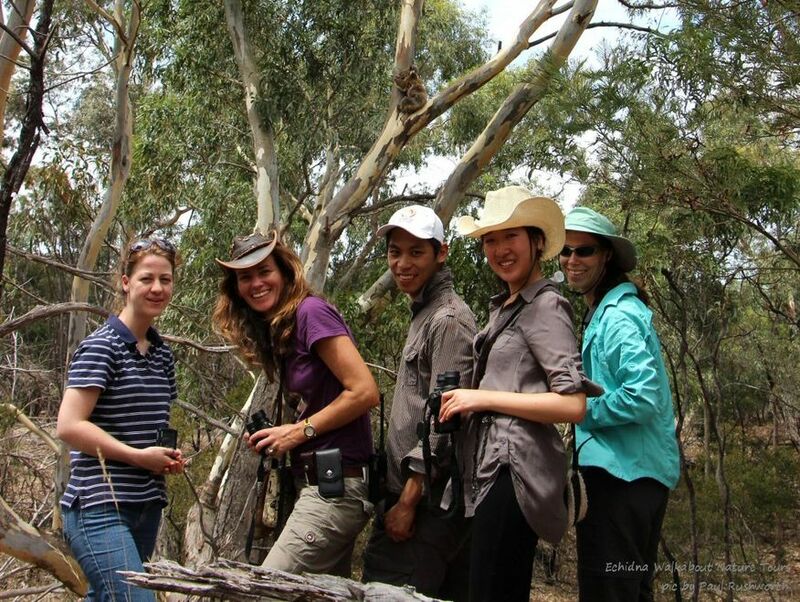 Walk through natural bushland to meet wild koalas, then learn about each one's history and social life from your Wildlife Guide and Koala Researcher. Help create new koala habitat for future generations of baby koalas by participating in our Make a Home for Clancy Koala project. 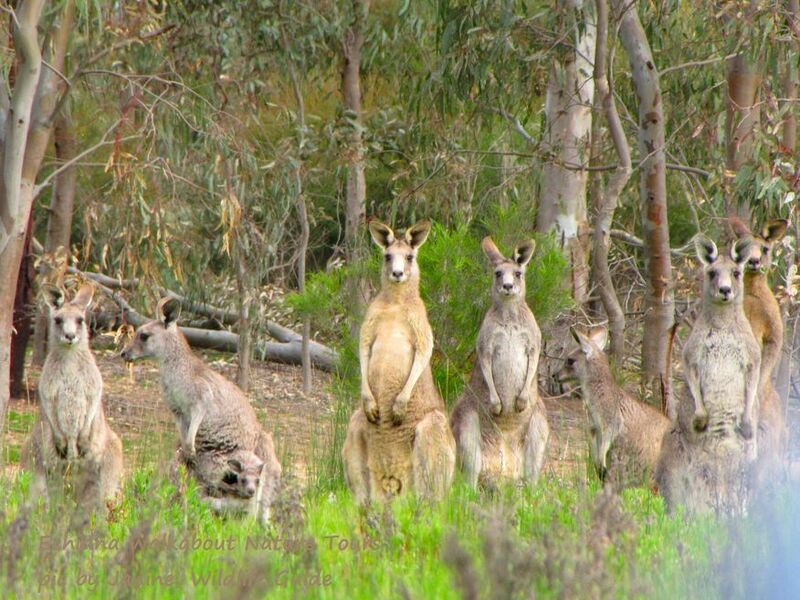 Join wild mobs of Kangaroos on the plains and in open forests. Their natural instinct is to flee humans, but with care we often get close enough to take photographs and observe their complex social life. 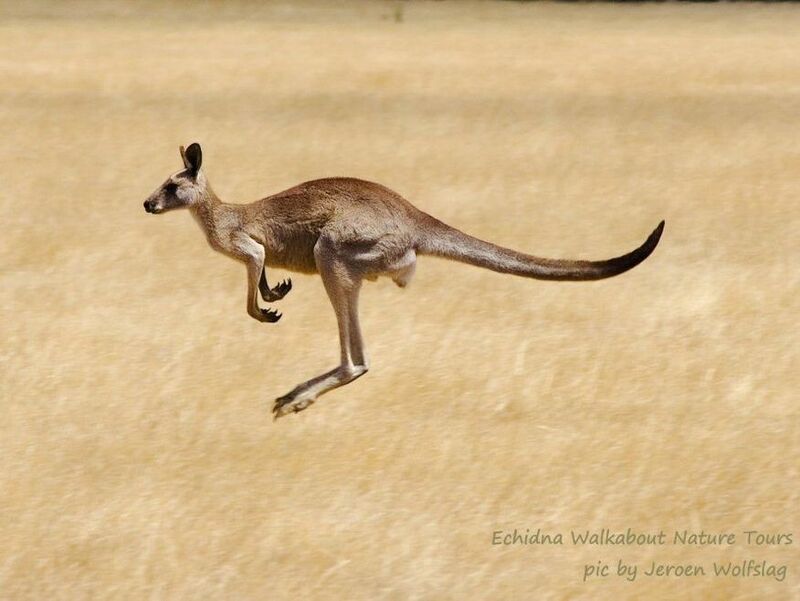 The natural environments we visit are also home to parrots, fairy-wrens, emus, honeyeaters, possums, wallabies and lizards. 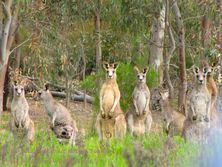 Your Wildlife Guide will help you find and understand them, and show you how to look for wildlife wherever you travel in Australia. 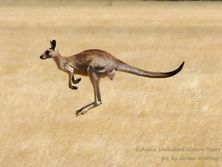 Our mission is to ensure the free-living future of Australian wildlife. We aim to achieve this through wildlife tourism – first class, responsible, educational eco-tourism that respects both the natural world and the traveller. A private or extended tour for your own group or family can be the unique way to focus on your special interests and provide those personal touches. By request from returning guests, we have developed specific private tours to meet the special needs of small groups and families. These tours have our usual comprehensive planned itineraries but allow for flexibility to target each tour to the group's needs. Please see our website or contact us for more information on private or extended tours.